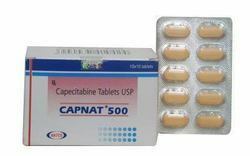 Providing you the best range of alphalan melphalan medicines, capnat, clokeran chlorambucil medicines, clokeran tablet, fulvenat and generic temodal medicines with effective & timely delivery. Note :- Alphalan Is A Prescription Drug And Should Be Used Under Proper Medical Guidance And Advice. Do Not Share The Medicine With Others, Since They May Be Suffering From A Problem That Is Not Effectively Treated By This Drug. 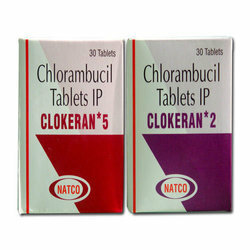 Note :- Clokeran Is A Prescription Drug And Should Be Used Under Proper Medical Guidance And Advice. Do Not Share The Medicine With Others, Since They May Be Suffering From A Problem That Is Not Effectively Treated By This Drug. 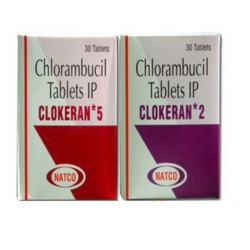 Chlorambucil Tablets that is a strong cancer medication. Commonly known as Clokeran. 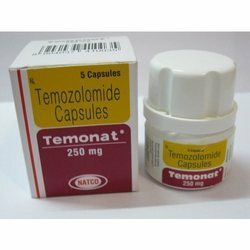 Note :- Temonat Is A Prescription Drug And Should Be Used Under Proper Medical Guidance And Advice. Do Not Share The Medicine With Others, Since They May Be Suffering From A Problem That Is Not Effectively Treated By This Drug. 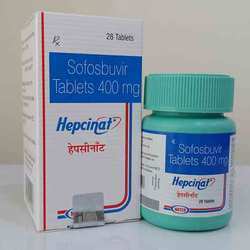 Note :- Hepcinat is a prescription drug and should be used under proper medical guidance and advice. Do not share the medicine with others, since they may be suffering from a problem that is not effectively treated by this drug. 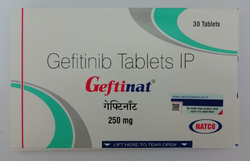 Note :- Hepcinat Plus Is A Prescription Drug And Should Be Used Under Proper Medical Guidance And Advice. Do Not Share The Medicine With Others, Since They May Be Suffering From A Problem That Is Not Effectively Treated By This Drug. 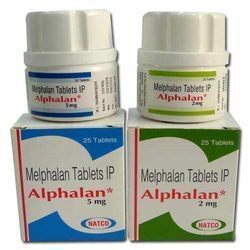 Alphalan is a chemotherapy drug which contains melphalan, and is mainly used for treating multiple myeloma, melanoma, ovarian and breast cancer. The medicine is an alkylating agent of the bi schloroethylamine type. It is useful against both resting as well as rapidly dividing tumor cells. Alphalan is used for palliative treatment of multiple myeloma and for the palliation of non-respectable epithelial carcinoma of the ovary. The medicine works by slowing down or stopping the growth of cancer cells in the body. 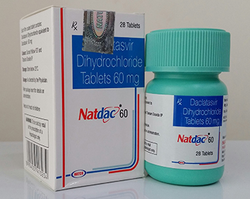 Note :- Natdac Is A Prescription Drug And Should Be Used Under Proper Medical Guidance And Advice. Do Not Share The Medicine With Others, Since They May Be Suffering From A Problem That Is Not Effectively Treated By This Drug. Warning :- Natdac Is A Prescription Drug And Should Be Used Under Proper Medical Guidance And Advice. Do Not Share The Medicine With Others, Since They May Be Suffering From A Problem That Is Not Effectively Treated By This Drug. 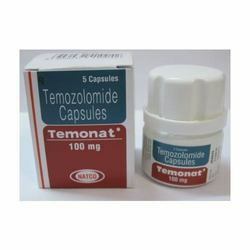 Temonat 20 mg capsules contians temozolomide. 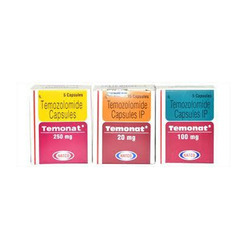 Temonat 20 mg is manufactured by natco pharma ltd. Temonat 20 mg comes in capsules form. We are a trusted supplier, exporter and wholesaler of an wide range of pharmaceutical health care products. 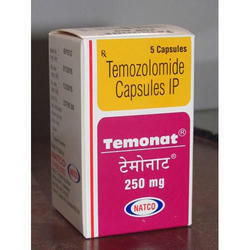 Note :- Temonat 20 mg is a prescription drug and should be used under proper medical guidance and advice. Do not share the medicine with others, since they may be suffering from a problem that is not effectively treated by this drug. 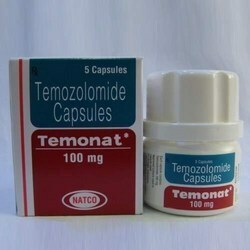 NOTE :- Temonat is a prescription drug and should be used under proper medical guidance and advice. Do not share the medicine with others,Since they may be suffering from a problem that is not effectively treated by this drug. 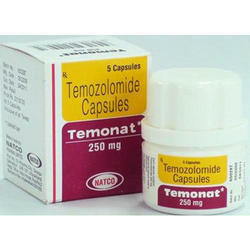 The drug contains temozolomide and belongs to a class of drugs known as imidazotetrazine derivatives. 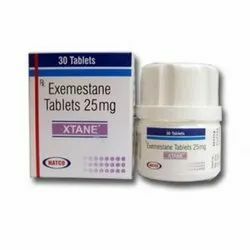 The medication is particularly used for the treatment of certain types of brain cancers such as refractory anaplastic astrocytoma. 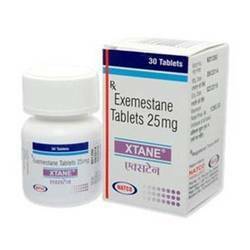 NOTE :- Xtane Is A Prescription Drug And Should Be Used Under Proper Medical Guidance And Advice. Do Not Share The Medicine With Others, Since They May Be Suffering From A Problem That Is Not Effectively Treated By This Drug. 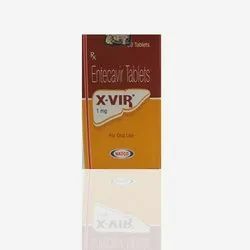 Erlonat is a medication, containing erlotinib, belonging to a class of medications termed as kinase inhibitors. 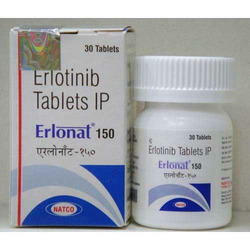 Erlonat is used for treating non-small cell lung cancer. Erlonat, in combination is used for treating pancreatic cancer, which has been spread to near tissues or the other parts of the body. The medication is known for its efficacy in treatment of the cancer. 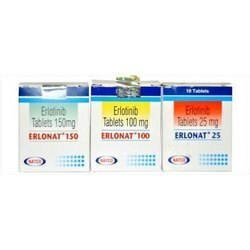 Note :- Erlonat is a prescription drug and should be used under proper medical guidance and advice. Do not share the medicine with others, since they may be suffering from a problem that is not effectively treated by this drug. 150 Mg" to our valuable clients. 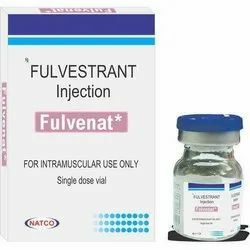 Manufactured by :Natco Pharma Ltd.
Natclovir - Ganciclovir is an antiviral drug and belongs to a class of medications known as guanine derivatives. 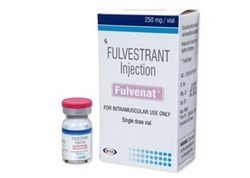 This drug is used to treat or prevent cytomegalovirus (CMV) infections. 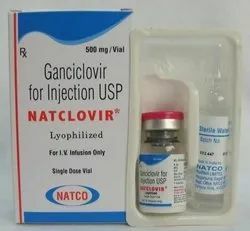 Natclovir is used for infections caused by cytomegalovirus. 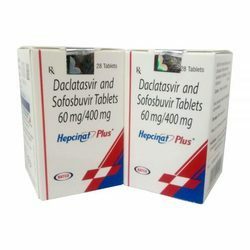 Natclovir is used for the treatment of acute CMV colitis in HIV/AIDS and CMV pneumonitis in immunosuppressed patients. 500 mg single dose vial & 250 mg capsules. Natclovir Is A Prescription Drug And Should Be Used Under Proper Medical Guidance And Advice. Do Not Share The Medicine With Others, Since They May Be Suffering From A Problem That Is Not Effectively Treated By This Drug. 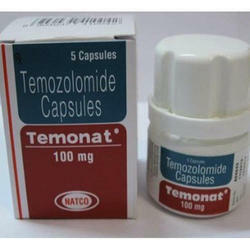 Zoldonat is generic medicine of Zometa. 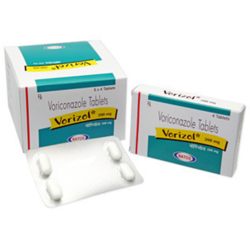 It is manufactured in India by Natco Pharma Ltd.
Zoldonat is used to treat osteoporosis in women and men. 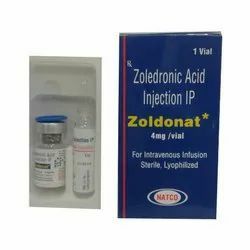 Zoldonat is also used to treat Paget's disease of bone. Zoldonat may be used to treat bone disease in patients who have cancer. 4 mg single dose vial. 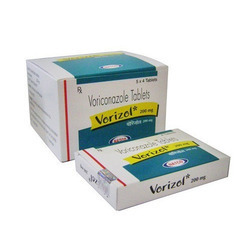 Zoldonat are a prescription drug and should be used under proper medical guidance and advice. do not share the medicine with others, since they may be suffering from a problem that is not effectively treated by this drug. Looking for NATCO Product ?